Honda just unveiled an exciting new motorcycle...for Asia. Big Red pulled the wraps off the new CB150R naked sportbike in Thailand. 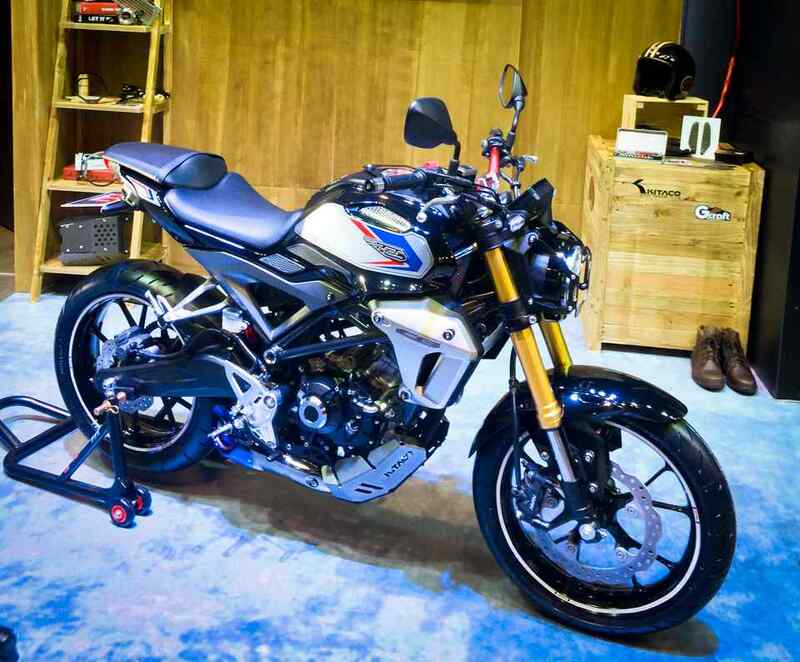 It looks like a Grom, but with a round headlight, bigger wheels, and a bit more of a modern café racer vibe. 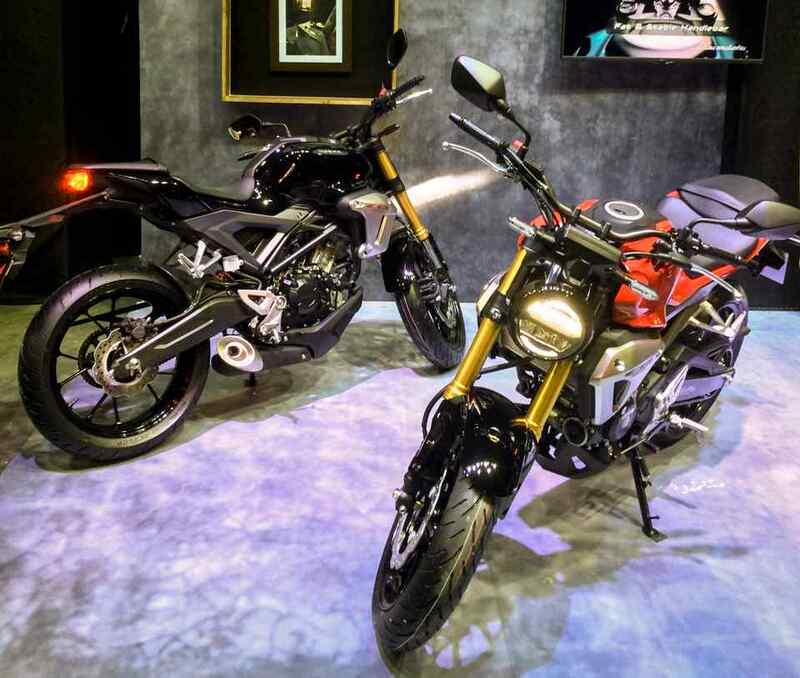 According to Motopinas, the standard CB150R has with three other variants being built in limited quantities. Those variants are the stylish Street Café, the rugged Scrambler Café, and the modern, sporty Moriwaki edition. The CB150R is powered by a new liquid-cooled 150cc DOHC four-valve single-cylinder engine with a six-speed manual transmission. 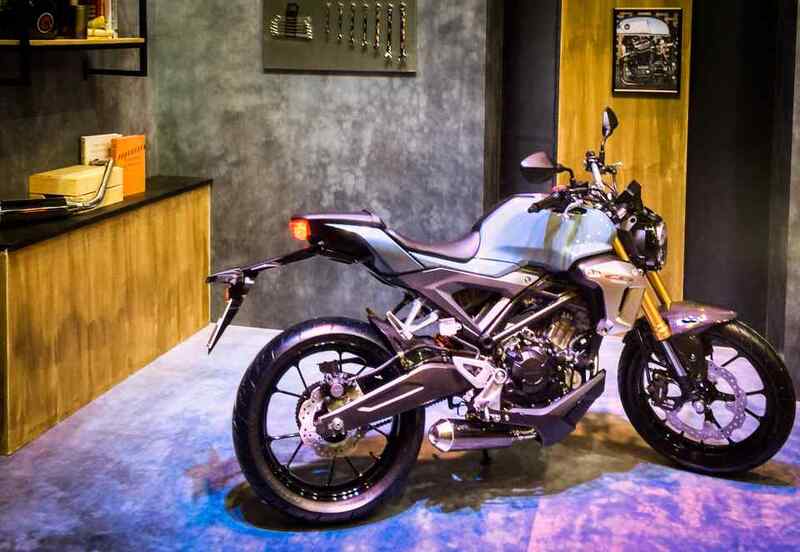 It comes with a full LCD multifunction screen that acts as your whole gauge cluster including a fuel gauge and gear indicator, ABS, full LED lighting, and a lightweight swing arm that looks like it belongs on a bigger bike. We would love to see this bike in the U.S. because while somewhat similar, it’s distinctly different than the 125cc Grom and the naked CB300F it would be slotted between. It’s more retro/modern than the sharp-angled CB300F and more versatile than the scooter-esque Grom. Currently, the only Honda sportbike with a round headlight is the much bigger CB1100 EX, a throwback to the Honda standard bikes of the 70s and 80s. It looks like the retro motorcycle craze is here to stay, and Honda knows that, so why not bring the CB150R to our shores? It probably won’t make it over here because it’s just too small and might cannibalize the Grom. We yankees like our bikes big and loud and the niche market for the CB150R would, admittedly, be quite small. That’s a shame because this little guy would make for perfectly sensible, affordable transportation for anyone who just needs something for getting around town, particularly in urban areas. The style points it brings with it are just a bonus. We’re not mad at Honda for not bringing this cool little bike to the States. Just...disappointed. The two lucky winners will also get a $1,000 Aviator Nation gift card.